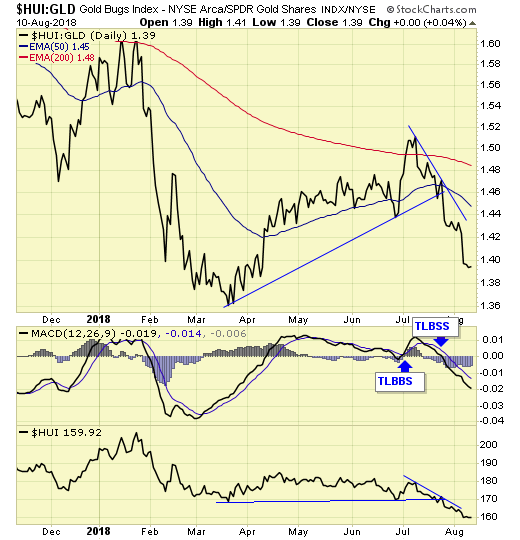 From Streetwise Reports: In his weekly precious metals market update, technical analyst Jack Chan charts the latest moves in the gold and silver markets. 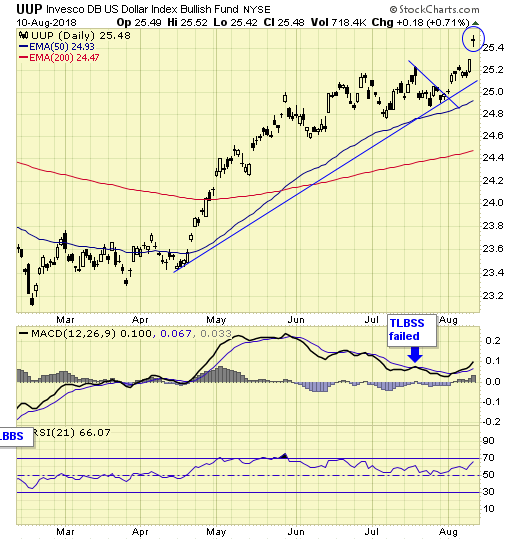 UUP, ETF for USD, gapped up on Friday. The question is, is this an exhaustion gap or breakaway gap? Over the years, my observation on such a gap after an extended rally is often an exhaustion gap. 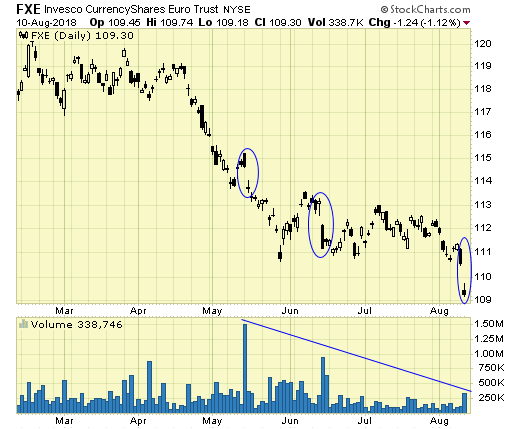 FXE, ETF for the Euro, may help shed some light. Friday’s gap had the lightest volume relative to the two previous gaps, a sign of selling exhaustion. 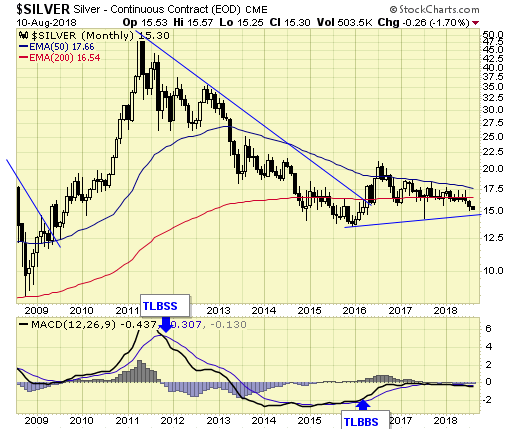 The precious metals sector is on a long-term buy signal. Short-term is on mixed signals. The cycle is down. 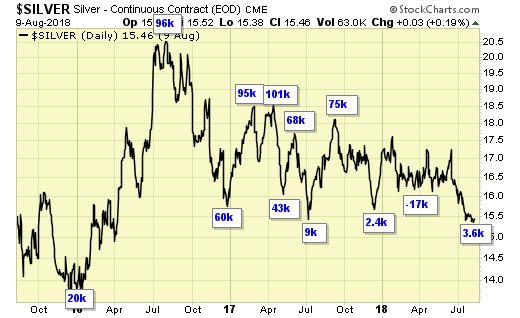 From a contrarian point of view, the current extreme bearish sentiment is an excellent buying opportunity for long-term investors. 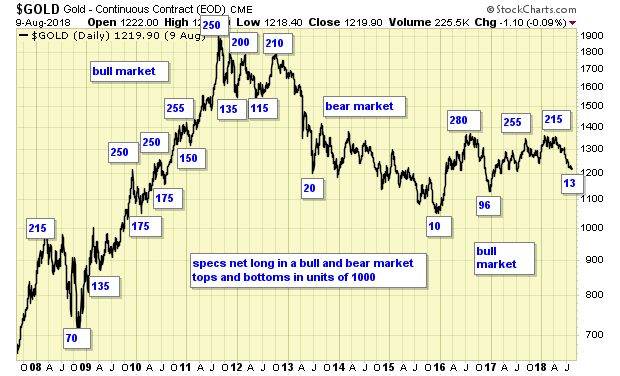 We are holding gold-related ETFs for long-term gain. 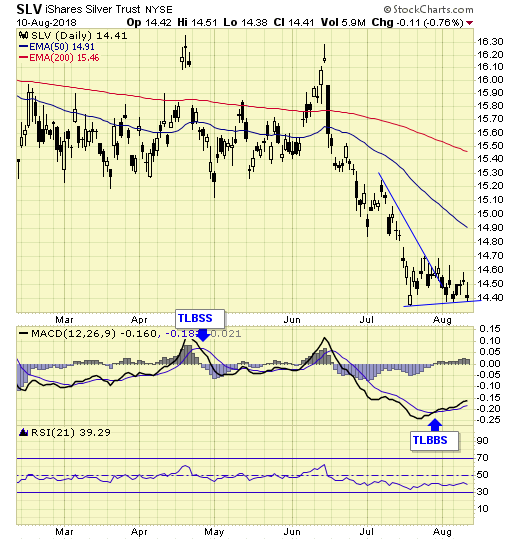 The SPDR Gold Trust ETF (GLD) rose $0.46 (+0.41%) in premarket trading Thursday. Year-to-date, GLD has declined -10.08%, versus a 6.01% rise in the benchmark S&P 500 index during the same period.